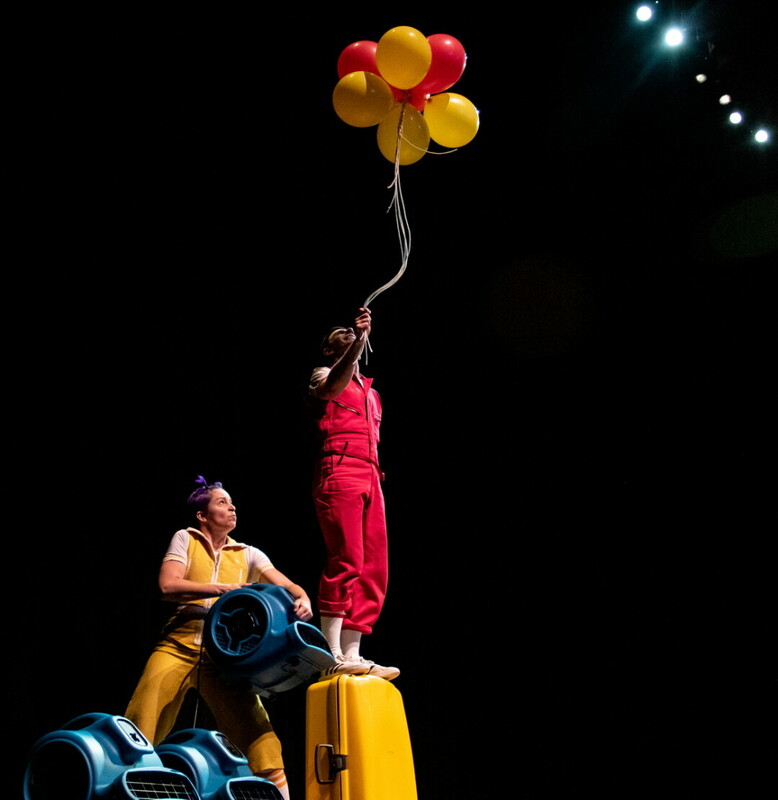 Staged in the RCU Theater at the Pablo Center at the Confluence on Wednesday, March 27, Air Play is a modern spectacle aiming to bring to life the very air we breathe. 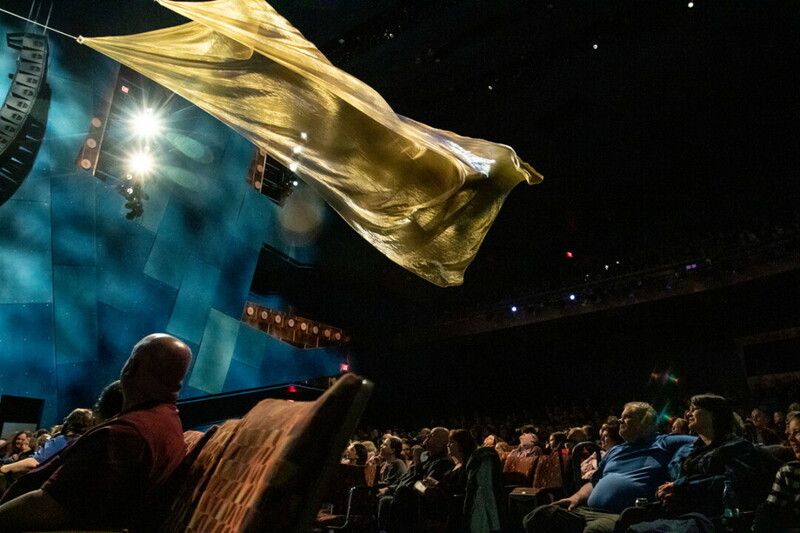 Flying umbrellas, larger-than-life balloons, giant kites floating over the audience, and a massive snow globe had audience members gasping in wonder and laughing with delight. 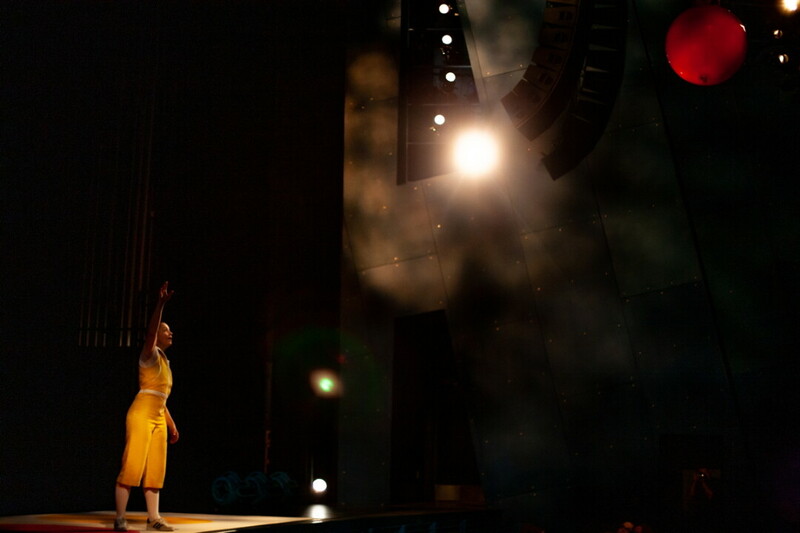 THIS PERFORMANCE IS BLOWING UP. 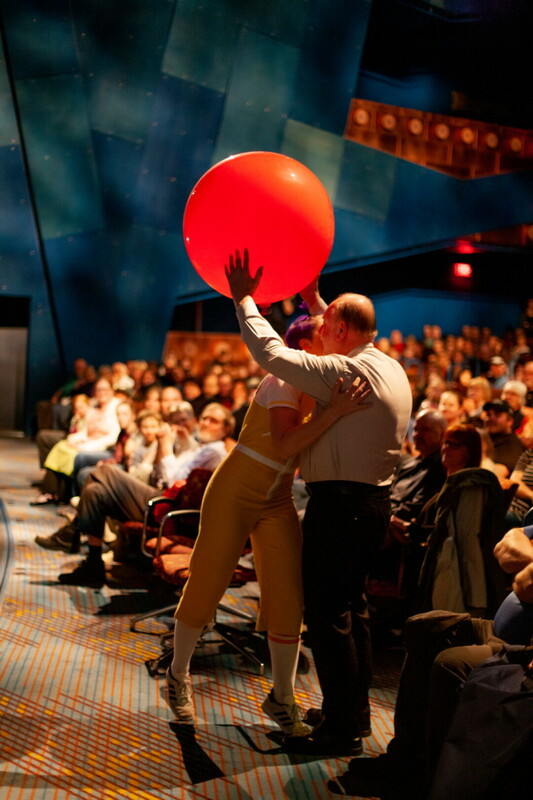 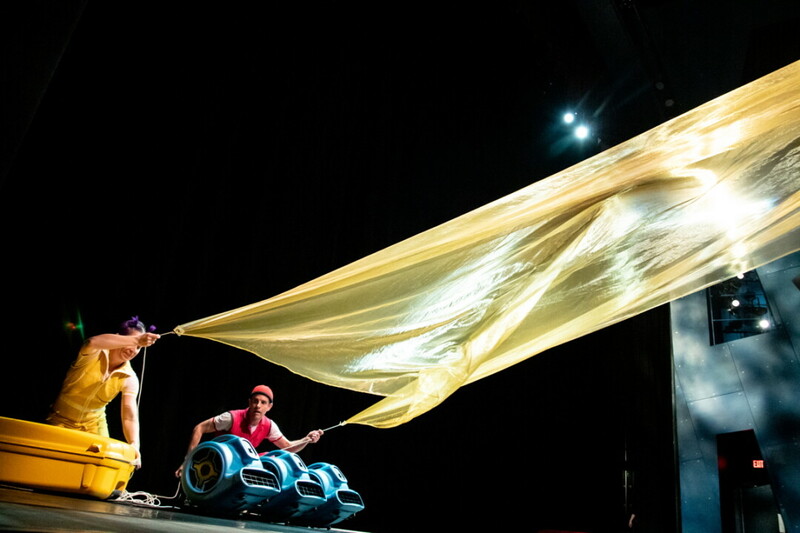 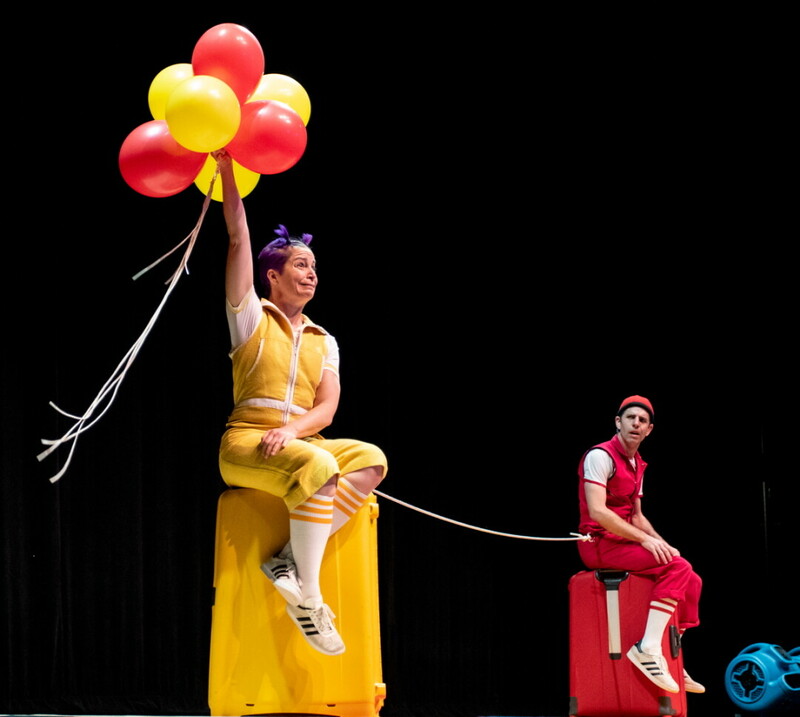 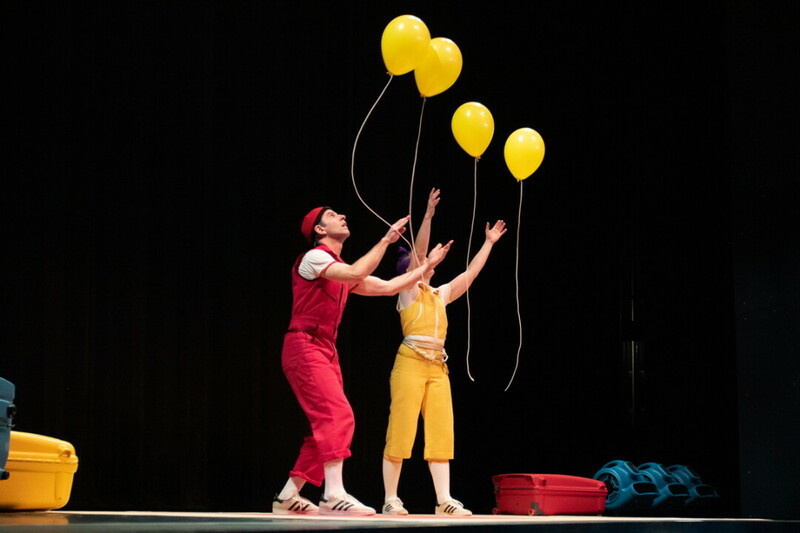 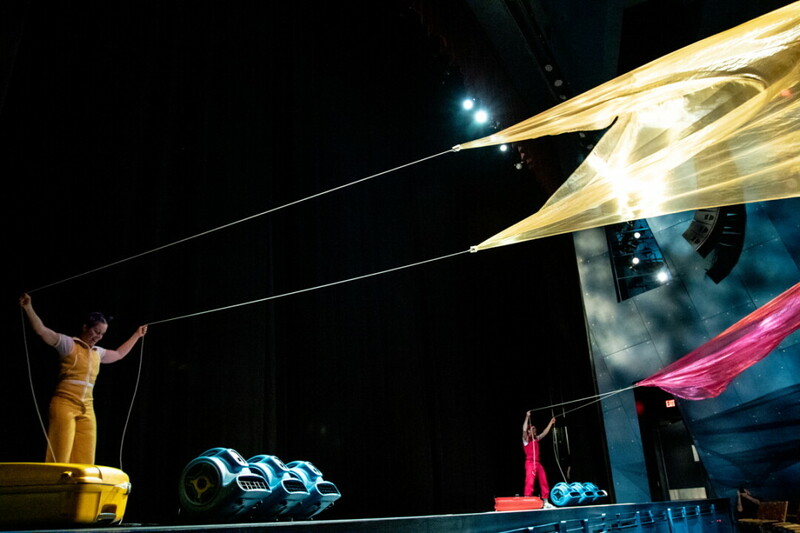 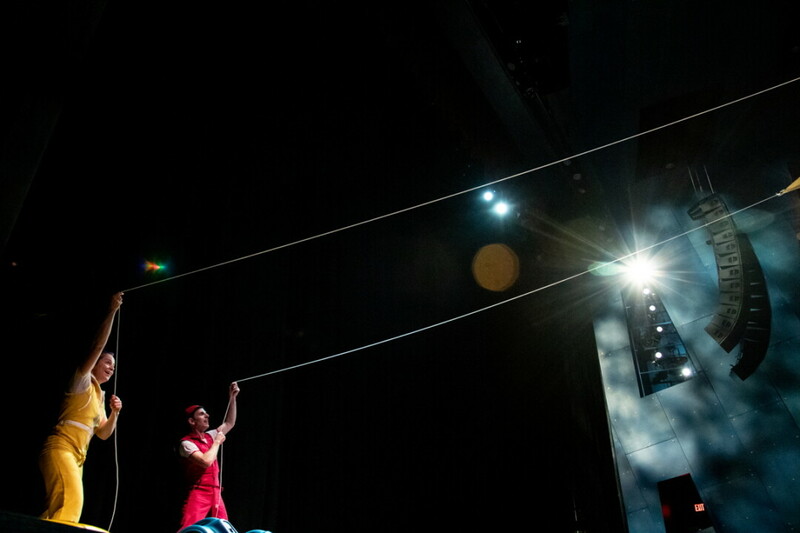 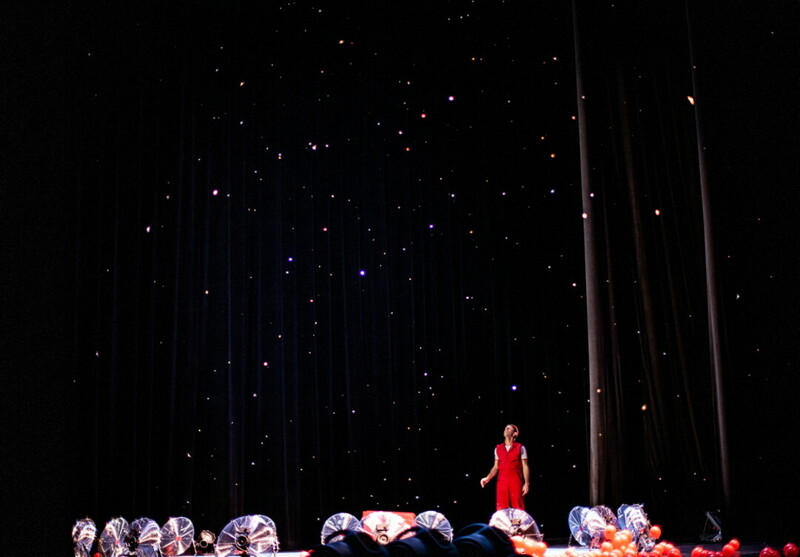 Staged in the RCU Theatre at the Pablo Center at the Confluence on Wednesday, March 27, Air Play was a modern spectacle that brought the very air we breathe to life with flying umbrellas, larger-than-life balloons, and a massive snow globe.